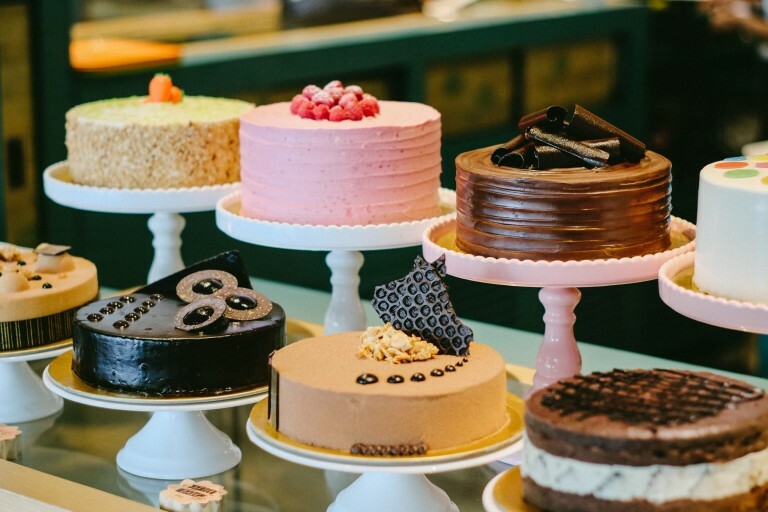 This chic cake shop is popular for freshly baked breads, pastries, chocolates and mouth-watering cakes. Perfect to be enjoyed with freshly brewed illy coffee in the cosy coffee corner. 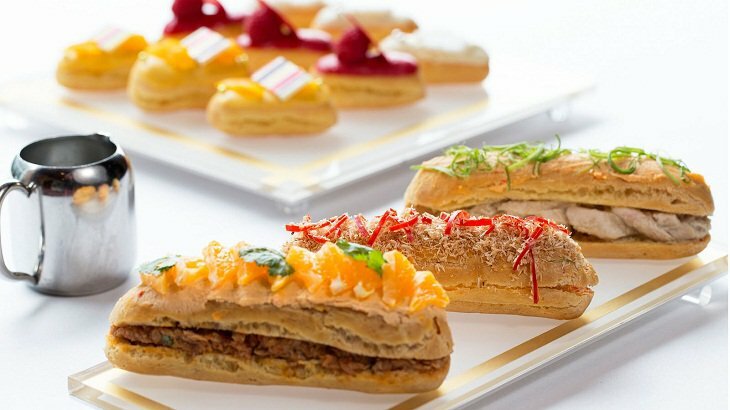 Must try: both their sweet and savory eclairs and the Millefeuille, a pastry made up of three layers of puff pastry, alternating with two layers of pastry cream dusted with confectioner’s sugar, cocoa, or pulverized seeds. After 07:00 PM, enjoy 50% off for all slices of cake and bread selection, and 20% for whole cake. A playground for both kids and adults, Cake a Boo has many unique cakes to choose from. They have variation of magical mini cakes, and whole cakes when you need more of them! One of the unique cake they have in the menu is Cake a Bomb, hazelnut mousse with chocolate sponge, magic pops and a touch of ‘surprise’ you need to find out by yourself. 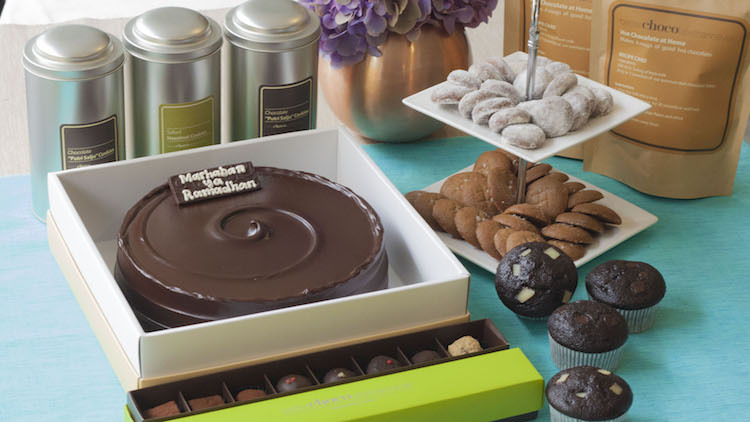 It is a life motto comes to life, in forms of delicious premium dark chocolate cake. Better CHOCOlate Than Never only use fresh and natural ingredients, without any artificial additive or preservatives. Each product is special, simple, and made from scratch. One of them is Banana Chocolate Pie, Layers of mashed banana and bittersweet ganache on dark chocolate oreo crust drizzled with homemade salted caramel. 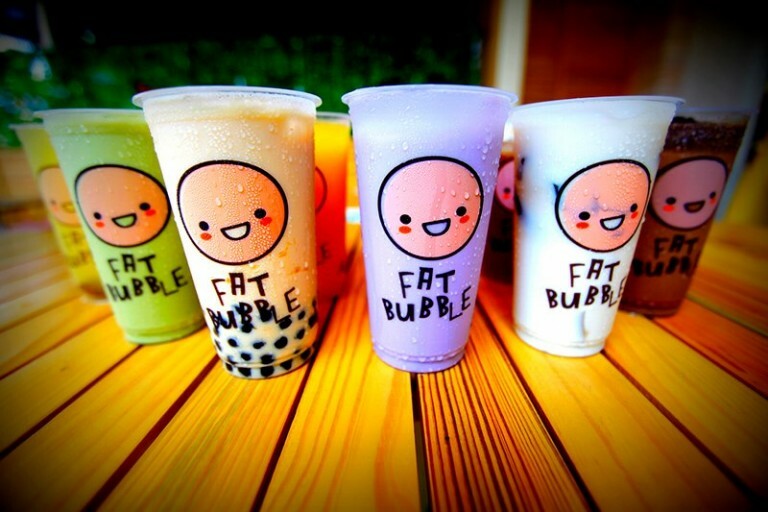 Bubble tea from Fat Bubble is quite simple, practical, and delicious! Just how a bubble tea should be. They offer many flavor variations, which each has different bright colour. You can try other desserts too such as smoothies, hot chocolate, grass jelly in a bowl, and many more. The unique concept makes Colette & Lola always fun to visit and explore. 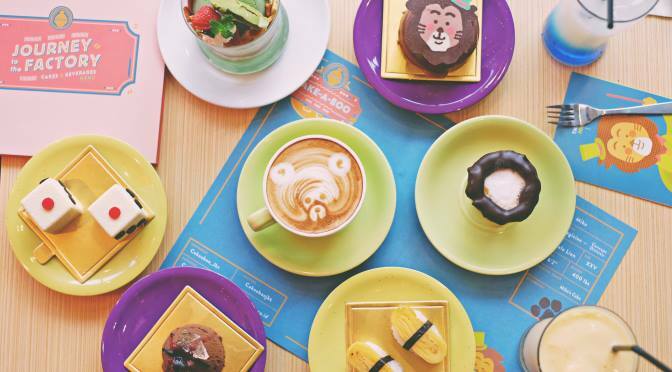 Just like their stores, desserts are presented in a unique and playful way. 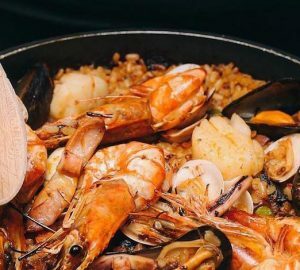 The desserts basically fall into two groups, one with sweet rich flavors, and another with light and sour taste. The two French sisters aim to share happiness and sweeten people’s lives through their well-made cakes. Not many people know, but Lin Artisant Ice Cream is the pioneer of first Liquid Nitrogen Ice Cream in Indonesia. The mastermind, Astrid HW makes her ice cream with natural ingredients only. No preservatives, no colorings, and no flavorings. Worth to try! Some of their recommended dishes are Sour Tangy Lemon, Affogato, The Ultimate Dark Chocolate, Pure Creamy Hazelnut. Rooting in American standards, Union Deli has unique characteristic that will inspire your day. 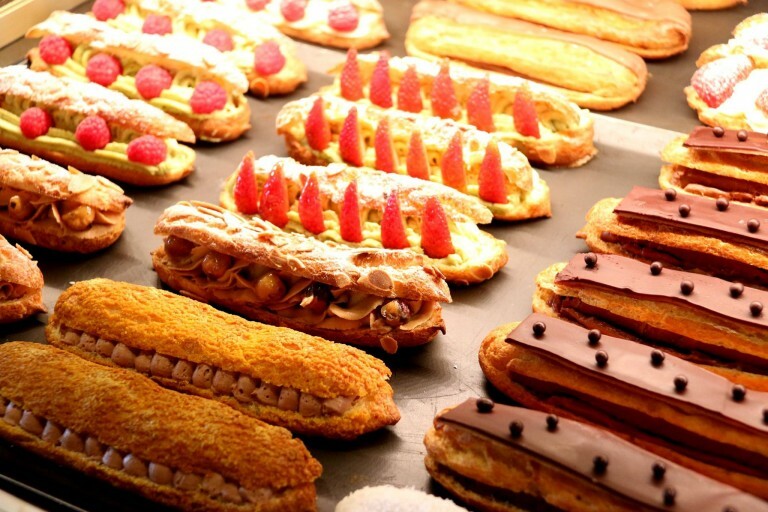 They offer freshly baked breads, pastries, and an array of cakes, pies and tarts. 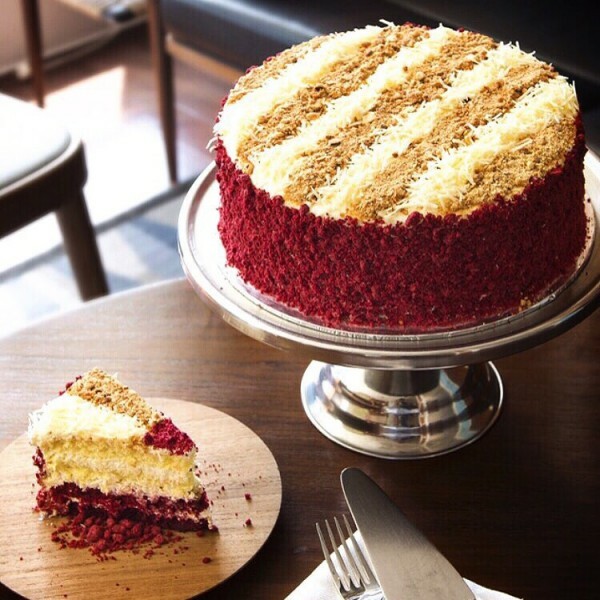 The red velvet cake in this place is definitely a must try! Expect a lot form B’Steak Grill & Pancake when you are looking for the ultimate dessert to fill your hungry belly. 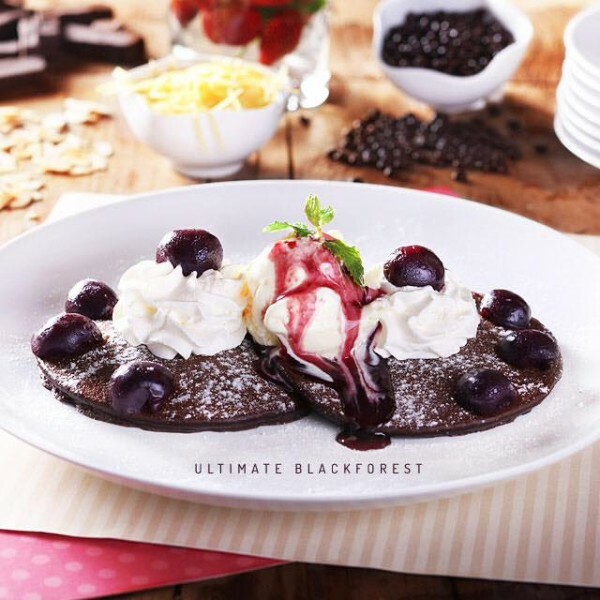 Their Signature Pancake includes Classic Original, Peach Lovers, Banana & Cheese, Choco Berry Devils, Ultimate Blackforest, Blueberry Cheese, and Nutela Oreo Cheescake. Founded in 1889, PAUL has proven its quality over the years. 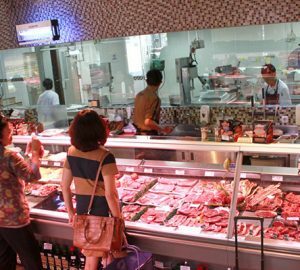 It is perfect for you who are looking for country style and fancy French style bread, viennoiserie, pastries, cakes, snacks and sandwiches.